The 2019 series held it’s second race last Sunday, this time moving to Dover for Red’s Race For a Better Cause 5 Miler! The top three teams remained the same but the order was reversed as The Greater Derry Track Club (GDTC) took first with 127 points. 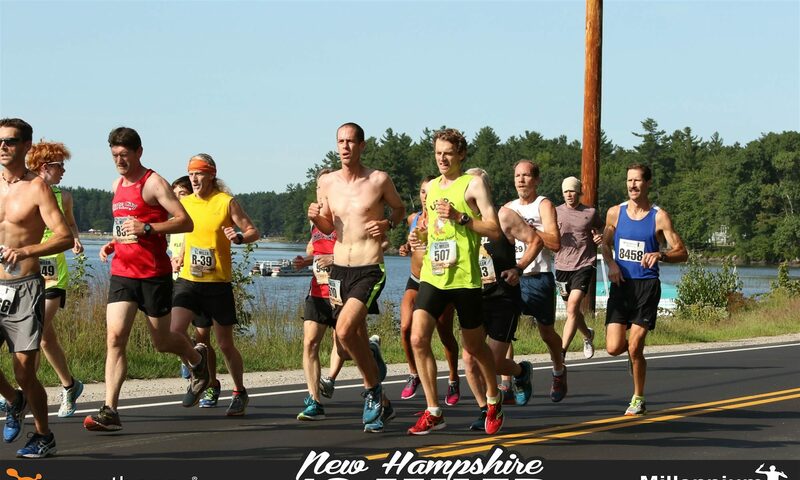 A close second were the Gate City Striders (GCS) with 125 points and Upper Valley Running Club (UVRC) rounded out the top 3 with 115 points. Despite the third place finish UVRC was able to hold their series lead, now 71 points ahead of the second place GCS. 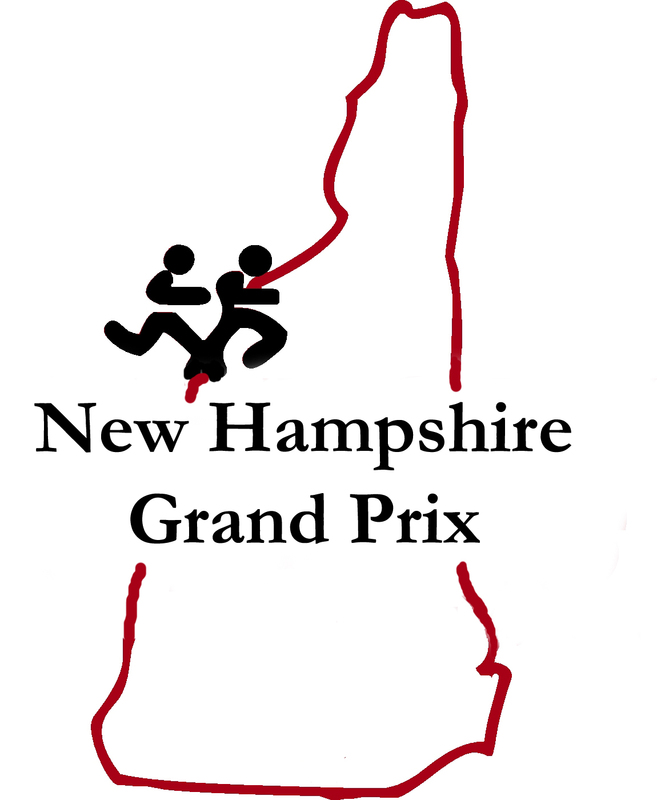 Next up: Gate City Half Marathon – May 19 in Nashua NH!